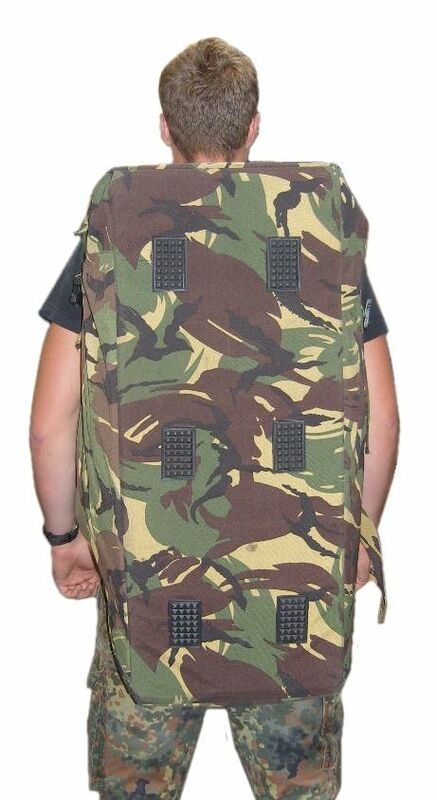 Wholesale Dutch Army Large Camouflage Holdall from GI Surplus, Army and Military Wholesale Surplus. Description Cordura material in camo pattern with solid plastic base insert and rugged feet. 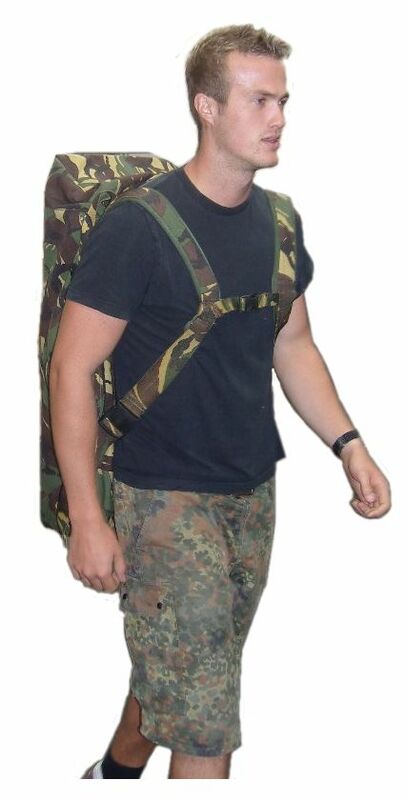 Fitted with shoulder straps and carry handles.